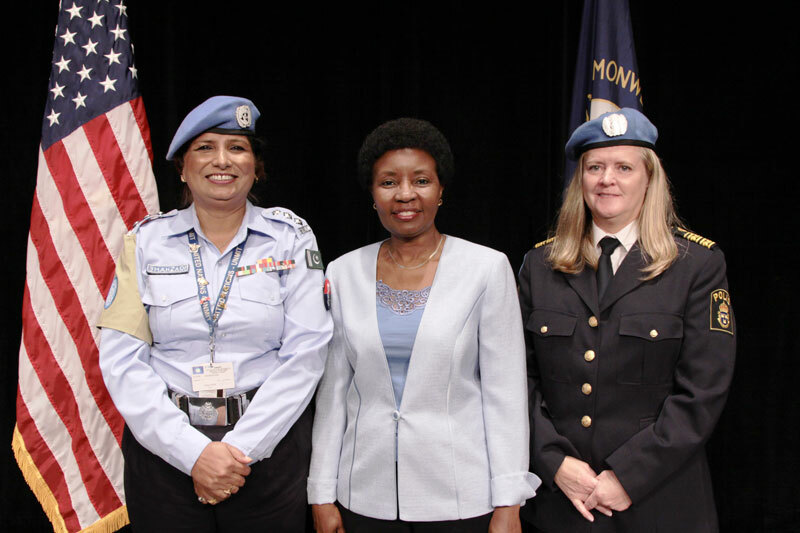 UNITED NATIONS: A Pakistani woman police officer, currently working for a UN peacekeeping operation, has received the 2011 International Female Police Peacekeeper Award in recognition of her outstanding performance. Shahzadi Gulfam, a deputy superintendent of police, is the first Pakistani woman officer to receive the prestigious award. She is deployed with the United Nations Mission in Timor-Leste (UNMIT) as the UN Police (UNPOL) team leader posted in the Timor-Leste National Police Vulnerable Persons Unit in Dili, the capital. “Shahzadi Gulfam has shown enthusiasm, diligence and zeal in her work with the Vulnerable Persons Unit in Dili,” UNMIT Police Commissioner Luis Carillho said. “Sadly in post-conflict Timor-Leste domestic violence is a common crime and victims often find it difficult to file complaints,” she said.